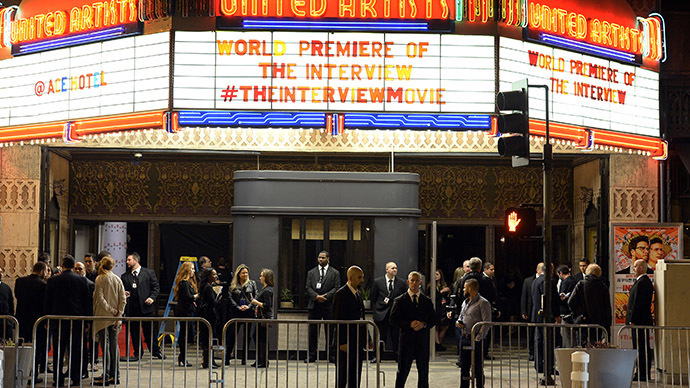 Hackers’ threats of launching a 9/11-style attack on cinemas has led Sony Pictures to cancel its release of The Interview, previously scheduled to open in theaters this Christmas, but some Hollywood stars are far from being on the same page as the studio. 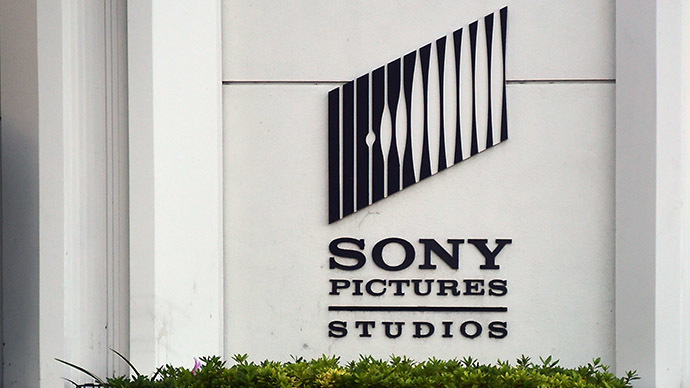 Upon news that Sony has nixed plans to put the motion picture out next week, A-listers have begun lashing out against the movie house and its decision to drop the film over alleged threats. “Wow. Everyone caved,” actor Rob Lowe tweeted on Wednesday this week, adding that the decision to scrape the comedy about a plot to kill North Korean President Kim Jong Un amounts to “an utter and complete victory” for the supposed state-sponsored hackers who drove Sony to do as much. According to IMDB, Lowe makes an uncredited appearance in the movie. Scandal has surrounded Sony Pictures since earlier this month when it first became apparent that hackers had compromised the studio’s computer network and subsequently pilfered a trove of sensitive files, including unreleased movies and internal emails, the likes of which have since been shared online.Threatsconcerning the scheduled release of The Interview surfaced soon after and, before long, the culprits of the compromise were alleged to be acting on behalf of North Korea. On Thursday, the Federal Bureau of Investigation in the United States is expected to officially pin the blame on North Korea, Fox News reported early that day, although the Kim regime has so far refused to acknowledge any role. 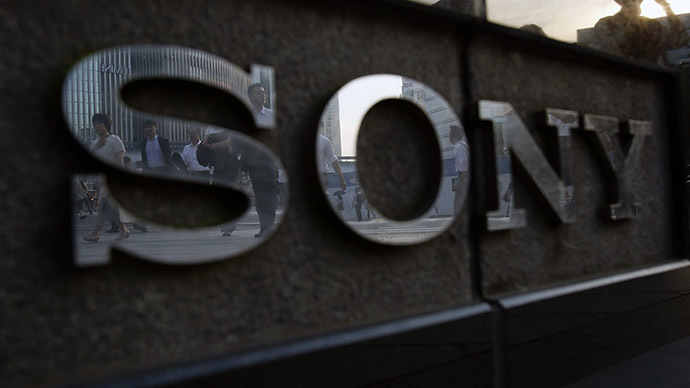 Meanwhile, Sony said on Wednesday that it would no longer be releasing The Interview after suspected computers hackers, potentially those involved with the breach, said theaters screening the film would be subject to attacks. 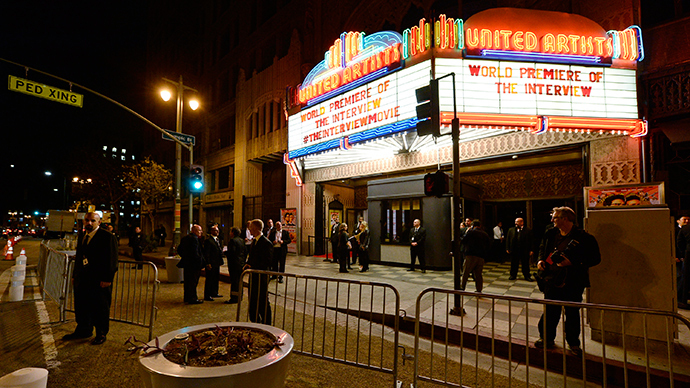 Cinema chains first independently announced plans to not show the movie, prompting Sony to pull the picture completely. 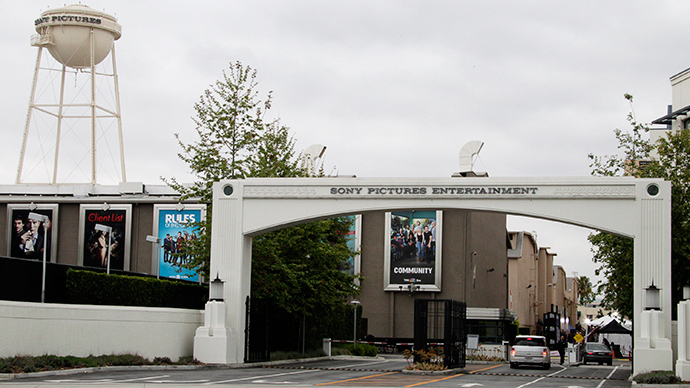 "In light of the decision by the majority of our exhibitors not to show the film The Interview, we have decided not to move forward with the planned December 25 theatrical release," Sony said. "We respect and understand our partners’ decision and, of course, completely share their paramount interest in the safety of employees and theater-goers." Lowe, the actor, tweeted that neither he nor The Interview star Seth Roger have ever “heard of anything like this” and evoked Neville Chamberlain, the late British politician who notoriously conceded parts of Czechoslovakia to Adolf Hitler’s Germany in 1938. “Hollywood has done Neville Chamberlain proud today,” Lowe tweeted. “This only guarantees that this movie will be seen by more people on Earth than it would have before. Legally or illegally all will see it,” added Apatow. According to USA Today, however, such might not be the case: an article published on the website of the newspaper early Thursday indicated that Sony execs plans to shelf The Interview entirely, keeping it not just from theatres, but also any potential digital distribution deals.